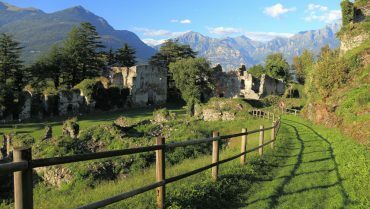 The nature reserve Pian di Spagna between lake Como and Val Chiavenna is a protected area with many itineraries immersed in nature, history and culture. 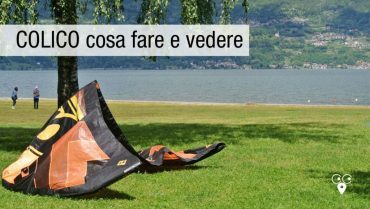 Colico beach on lake Como: a wide and great beach with stunning views on the Alps, perfect to practice kite surf. It’s great for families with children. 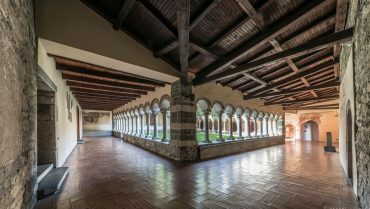 Colico: things to do and see. 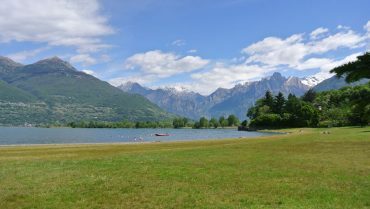 Beach, water sports, history, culture and religion to discover and experience Colico as you like. Video Forte Montecchio Nord in Colico. 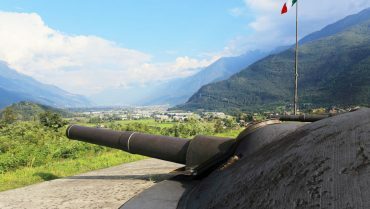 This military fort is the best preserved in Europe and here you can enjoy stunning views on Lake Como. 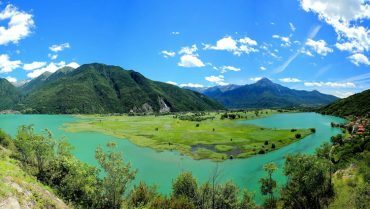 Colico, the northern town in Lecco province. 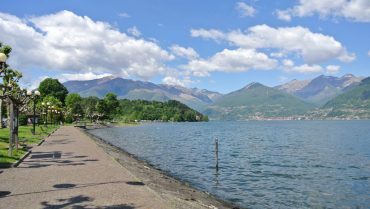 Located on lake Como, Colico offers historical, cultural and nature sites to be discovered. Great beaches. Built in early 1600 the Forte of Fuentes represents a military fortress placed in Colico, mentioned also in The Betrothed by Alessandro Manzoni. 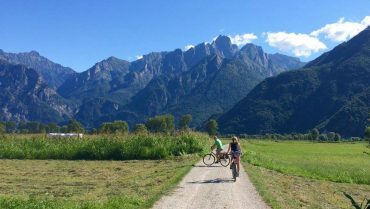 Few minutes far from Lecco a nature site of worldwide interest: in Colico the natural reserve Pian di Spagna. Let you be enchanted by these images.